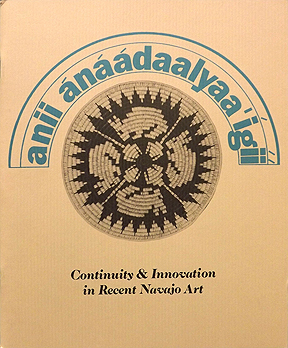 The title of this book, in Navajo, translates as "Recent ones that are made." 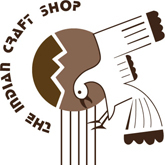 It demonstrates the creativity of Navajo folk art from a ground-breaking 1988 exhibition at the Wheelwright Museum in Santa Fe, New Mexico that was one of the first recognitions of this rich art form. Presented are a sampling from the 245 objects made by 79 known and at least ten unknown artists included in the show. The objects include textiles, basketry, pottery, silverwork, beadwork, wood carvings and cardboard cutouts, accompanied by brief biographies of some of the artists. The examples shown in this book represent the intimate and vital dialogue between the Navajo experience and artistic expression.